The majority of our utility focused mouldings require no additional draining systems or water supply, guaranteeing stress-free setup and use. Jobec has multiple divisions, alongside Tanks On-Demand. 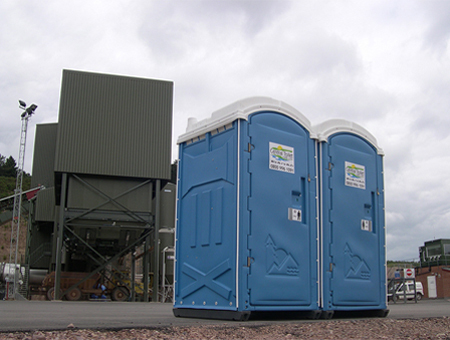 Find out more about our Portable Toilet Hire services here and our rotational moulding sector, here. Our rotationally moulded tanks are nearly all designed with high-density polyethylene material and are vandal resistant. Efficient and effective. The advice and expertise that I experienced in the early design stages to the competent support now that things are up and running is first class. Using state of the art tools & moulds to manufacture with we can ensure that every mould that we produce holds the correct strength, general technicalities along with wall thicknesses & weight. 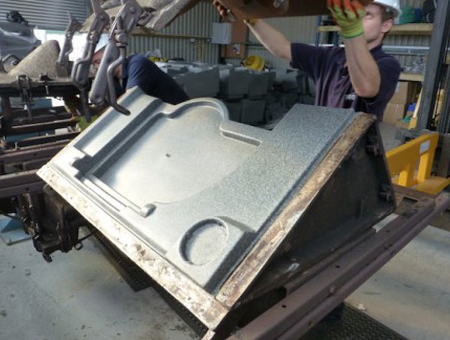 The moulds can be manufactured to customers specification in steel or aluminium. We can work with something as simple as a sketch with dimensions or full CAD files to create your products. We also undertake electrical and fabrication assembly to complete a wide range of product customisation for our customers. Our dedicated staff are committed to a customer-led focus, with flexibility and determination to supply the right products, at the right place – at the right time. Jobec group have several divisions. Manufacturing rotational mouldings, a welfare and toilet hire division and a sales division of commercial automotive products. Operational since 1997, Jobec UK Ltd strive to exceed expectations with our customers wherever possible. 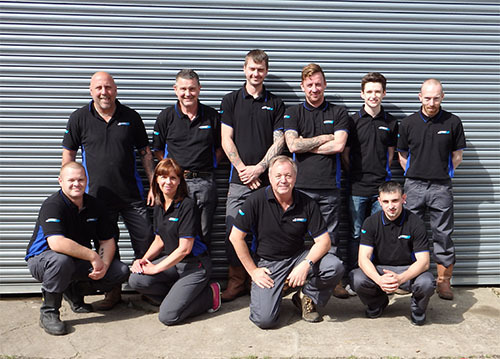 Our staff and directors have many years experience in the industry and are able to adapt to ever changing needs of our customers. We cover the area with our own vehicles show on the map – across Birmingham and the West Midlands – from Stoke-on-Trent in the north to Shrewsbury in the west, Coventry in the east and Stratford upon Avon in the south. However, we also hire portable toilets throughout the UK for events and with regular servicing of site and event portable toilet hire units using partner companies. With our Midlands control centre as a contact point, we are able to dispach most types of portable toilet hire units and luxury toilet trailers quickly from one of our storage and preparation depots across the Birmingham and central midlands region.